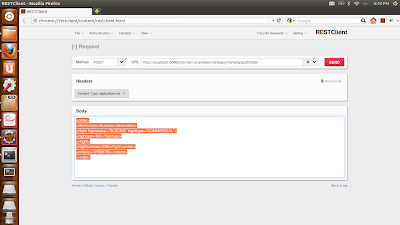 HORNETQ is the defualt messaging system provided by JBOSS Application Server. In one of my previous tutorial I covered how to configure, produce and consume Messages through JMS API using HORNETQ as provider. You can find the tutorial @ HERE. NOTE: This tutorial uses queue named 'restInterfaceQueue'. To know how to create this queue please take a look into the above tutorial. This tutorial will focus on creating and consuming messages from HORNETQ using REST API. Why would one ever need to produce and consume messages through REST? Coplete list of features and more information about REST interface and HORNETQ can be found @here. Lets get started!!!! dups-ok Should duplicate messages be allowed? client-window-size Used to identify buffering capabilities. By specifying it as zero we are saying we don't want any buffering to happen for delivery of messages. 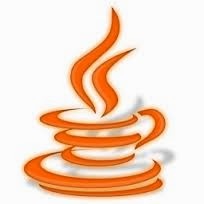 We will reuse the modified OrderSrvc.java class here. It has single method which will consume XML message and puts it in Queue using JMS API. Now build and deploy the application. We are now ready to consume and produce messages using HORNETQ REST interface. 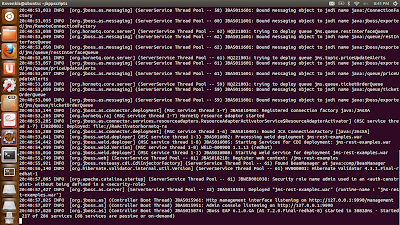 The message counter for the queue should be 1 now as shown in admin console of our JBOSS server. Below are the custom headers returned from above request. Notice the 'msg-consume-next' header value returned.Do a POST request to this URL to consume/pull the message from the queue. This network roundtrip is just done once and to consume next message we need not issue the GET request again and start the cycle. Instead we can use 'msg-consume-next' header returned to consume next message and do the polling.If by any chance you miss the URL you can issue a get again to get url values as headers. This will create a new message in the queue. 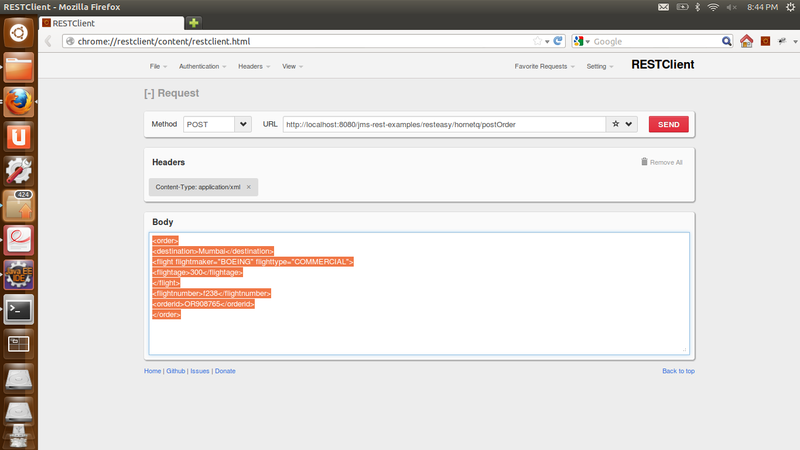 This brings us to the end of the tutorial which covers how to post message and consume message using REST interface. 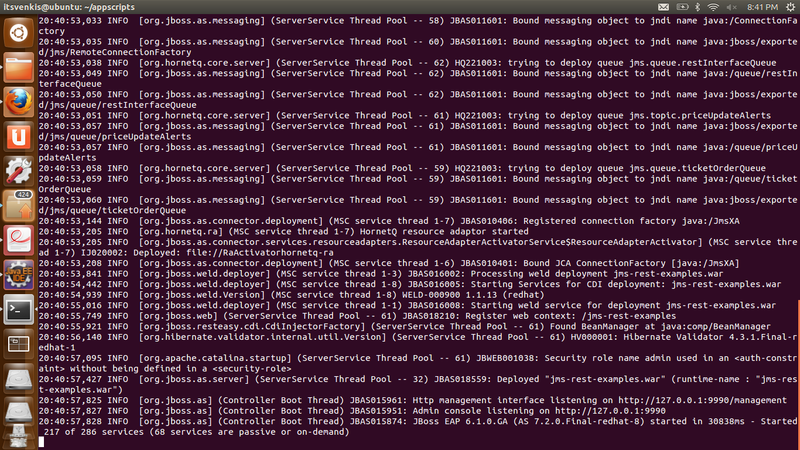 I was really excited to see producers and consumers via REST interface in JMS queue. If your application needs to support cross platform messaging I would strongly suggest to use REST interface. Hope this tutorial helps you to understand REST interface. If you have any questions please do not hesitate to ask it in comments section. I will be very happy to answer them. Could you post the project on github or something? Thanks for your interest in the tutorial. I will add the code to github asap. In the mean time the code is included in the tutorial post itself.